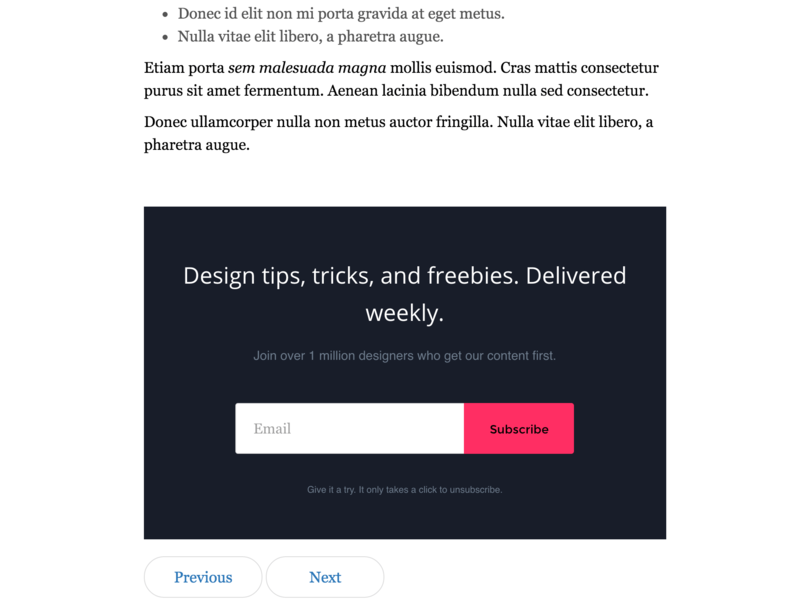 One of ConvertFlow's most powerful features is its ability to inject call-to-action buttons, forms, boxes and sections into the content of your website, and dynamically change these CTAs out as visitors progress through your flows. 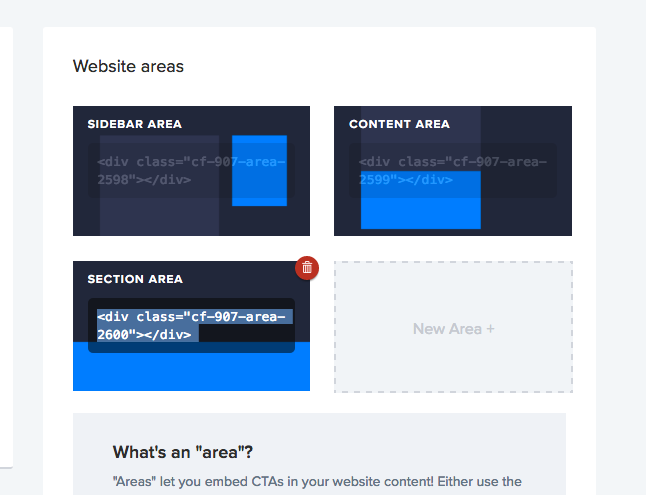 You can do this by setting up "areas" on your website, where you can inject ConvertFlow CTAs into your website content. 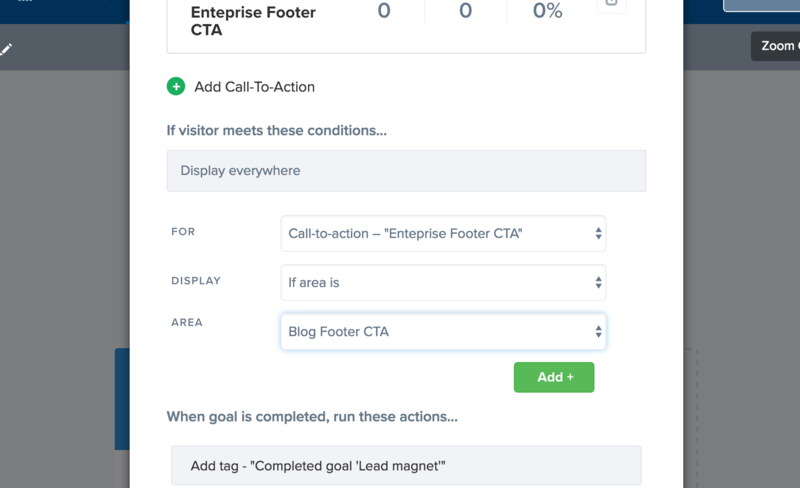 Now, with those area snippets added to your website, you can now use ConvertFlow's targeting conditions system to target the embedded CTAs added to your goals. 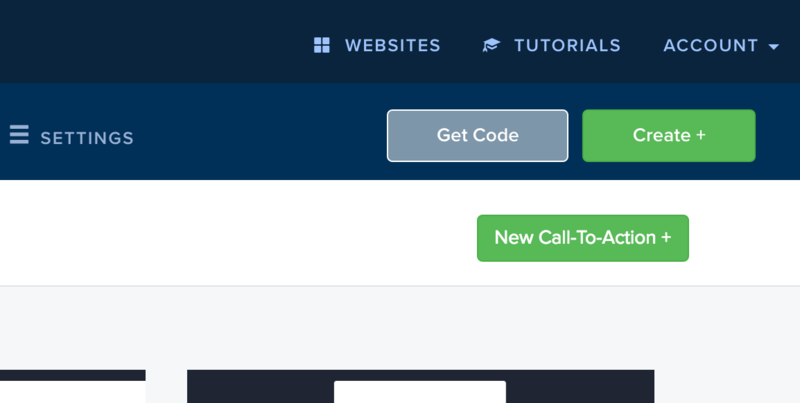 Just add your CTA to your goal, and when adding targeting conditions for your embedded CTA, you'll now have the option to select the "If area is" condition type, where you'll be able to choose a website "area" to target. 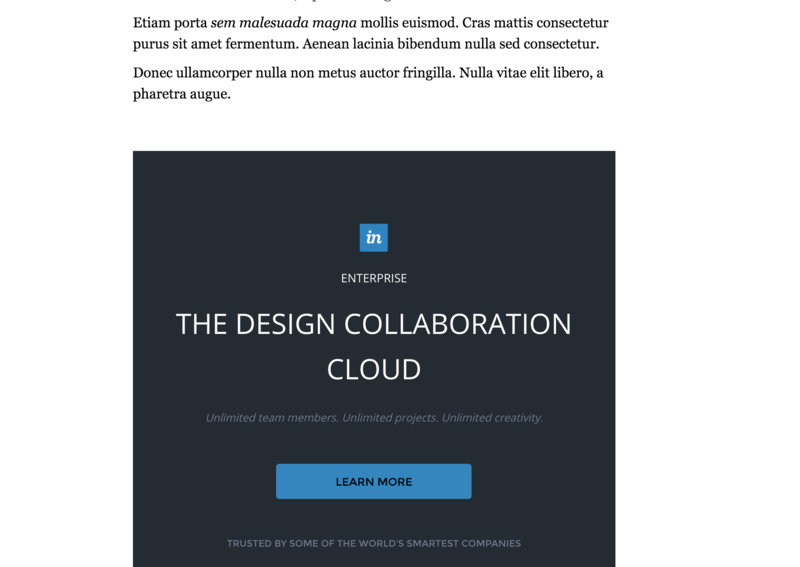 And then have this area dynamically switch out the first CTA for another CTA, for all returning visitors.